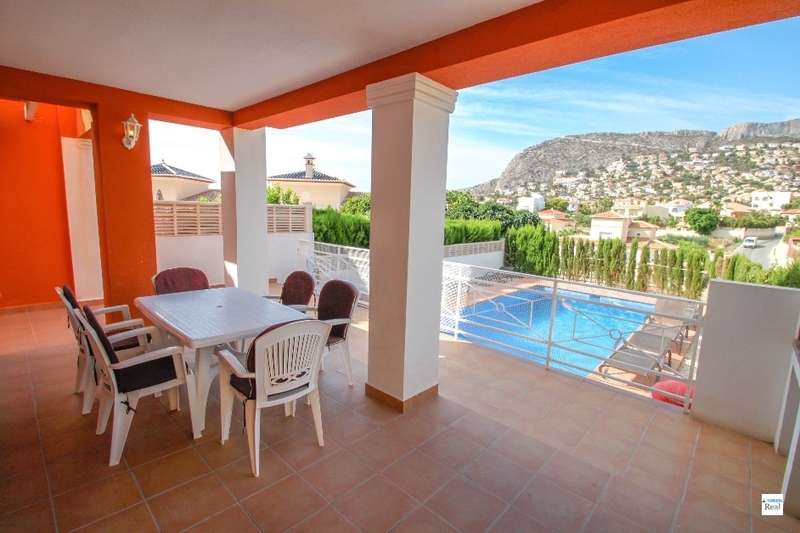 Excellent Bungalow in quiet but central location of Calpe with perfect seaview and south facing construction. 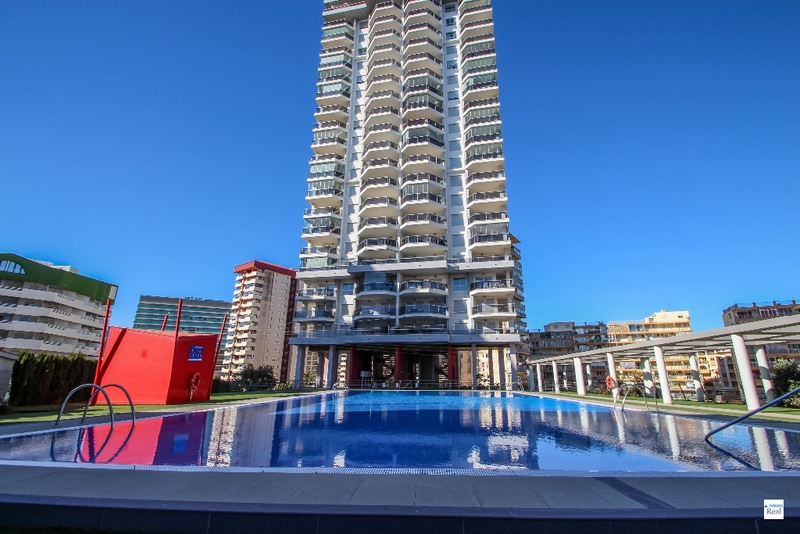 Walking distance to the beach, city, supermaket, bars and restaurants. 350m2 plot, 155m2 construction, all renovated with double windows, 3 bedrooms, 3 bathrooms, big living area with open kitchen, private balcony + terrace and a well-tended garden, communal swimming pool 12 x 5m and garage + big storage room or party room. 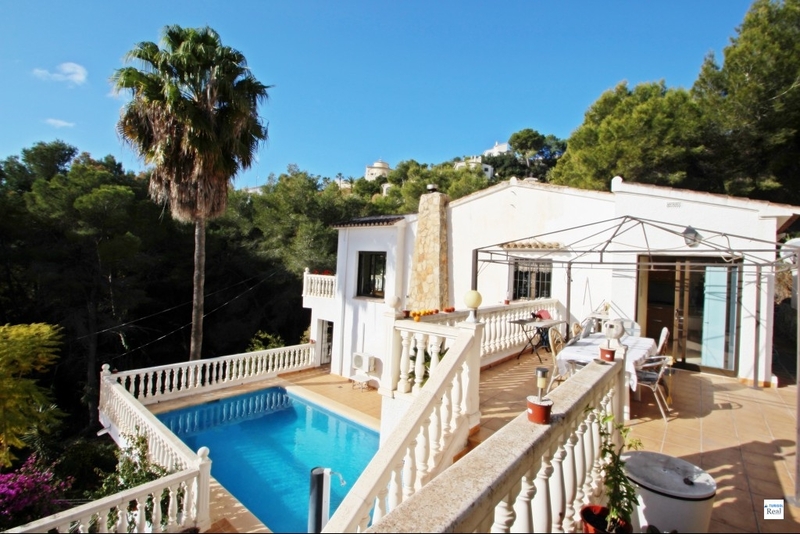 Exclusive villa in Moraira, with sea view in south sided and quiet location of Benimeit, all in one level. 2 kitchen, 4 Bedrooms, 2 Bathrooms + guest toilett, 1 big living area - all renovated with double windows. Swimming pool 9 x 3,5m with pool heating surrounded by terraces and a wonderful garden, private parking for 3 cars and a garage for 1 car. 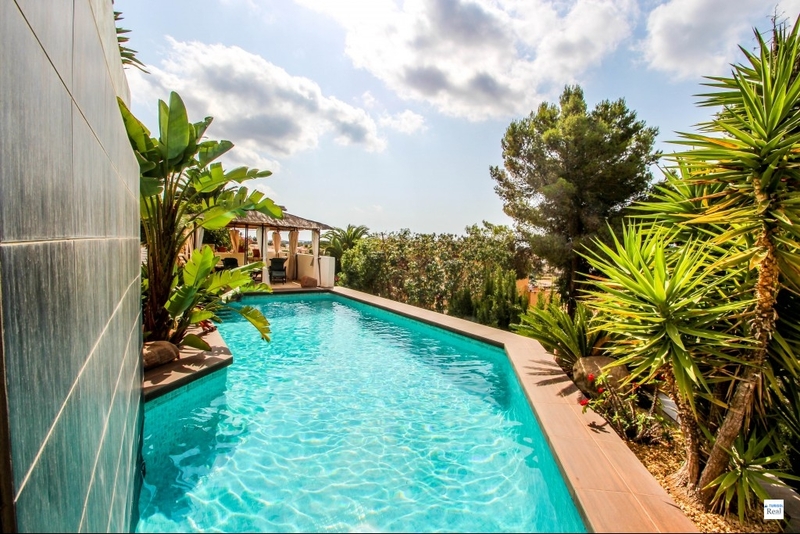 The Finca Sosiego is peacefully located close to Calpe and surrounded by a breath taking 360° mountain view. This impressive Finca enjoys a very quiet location on a country road between Calpe and Bernia. Designed with outdoor living in mind, the combination of spacious open and covered patios creates the perfect place to relax and savor these remarkable views. The villa offers a large private swimming pool, a tennis course, a spacious sun patio, a large BBQ area and a conservatory area. There is a few good restaurants nearby. This villa is a two story home. The lower level: two spacious lounge living/dining room with Sat+TV+DVD and a fire place, a fully equipped kitchen, a room for housework and a guest toilet. Upstairs via internal stairs there are two double bedrooms, both with a en-suit bedroom and 2 more bedrooms with a shared bathroom.